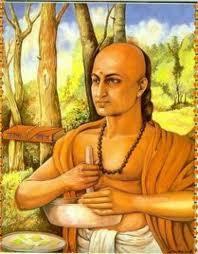 Around 300 B.C.E, Kautilya was an advisor to King Chandraqupta Maurya of India. King Chandraqupta had defeated the Nanda kings(a group of kings that tried to rule together). The two men’s greatest top secret military operation, though, was the assassination of two of Alexander the Great’s governors, Nicanor and Philip. These assassinations helped stop the Greek invasion of India and eventually removed Greek society from India. King Chandraqupta Maurya. Via indiaopines.com. 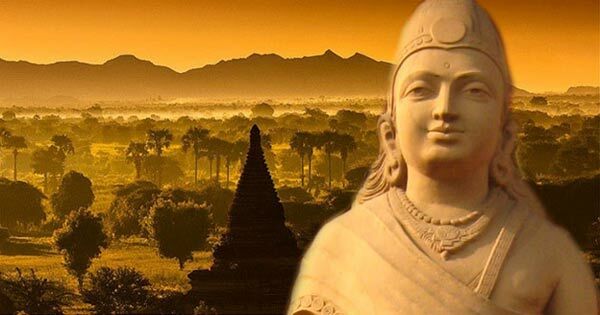 King Chandrqupta eventually adopted Buddhism and became what is considered to be the most just king in Indian history. Kautilya wrote a book called, Arthasastra. It is considered by some to make Machiavelli’s The Prince seem tame. King Chandraqupta Maurya. Via wisdomsofindia.blogspot.com. Slide over to the next page to see number 13 on our list of Top Secret Military Operations in history.